When your to-do list is overflowing, MailChimp integrations help busy marketers streamline their day. 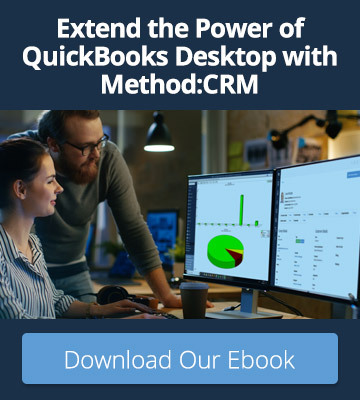 By providing intuitive connections with other business tools, marketers can do more for their customers without increasing their workload. These integrations offer clever ways to grow your subscriber list, connect with leads and achieve a smarter branding strategy. If you’re looking for additional ways to help your customers and gain more useful data, here are some common integrations you can use to optimize your MailChimp experience. 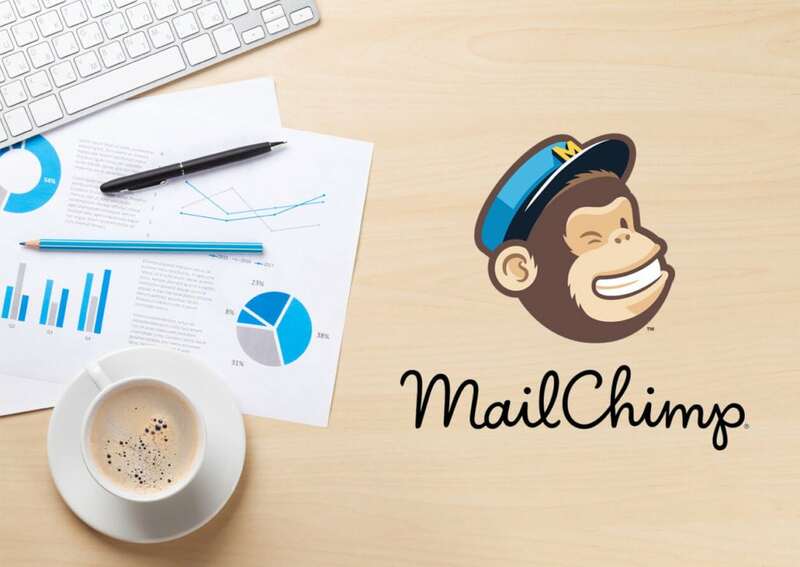 Likely one of the most popular types of MailChimp integrations, these functions connect MailChimp with major e-commerce platforms like Shopify and Magento. MailChimp can use the data from your customers’ purchases and recommend certain products for them based on their buying habits. Plus, it gives customers an easy way to rate and review their purchases so you get the vital feedback you need. By sharing information between platforms, you can increase your level of customer engagement. MailChimp integrates social media into your marketing strategy to provide more convenient options to your customers. There may be billions of social media users out there, but few of them are logging on to learn more about your product. Whether your target demographic is on Twitter or Facebook, MailChimp provides options that make it easier for them to engage with your brand. For instance, adding a subscribe form to your Facebook page means that idle wanderers don’t have to leave Facebook and go to your company website. 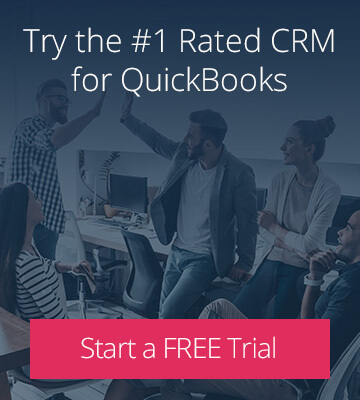 Once they sign up, their information is automatically sent to your MailChimp subscriber list so you have new leads to connect with. Connecting MailChimp with your CRM software helps you craft more personalized emails based on valuable customer data. With Method:CRM, you can filter your contact list based on specific criteria and send these targeted contacts directly to MailChimp. Say you want to run a sale specifically for customers who have purchased from your business in the past month. Method:CRM can help you build your mailing list and send it to MailChimp in minutes. If you’re hoping to turn more of your subscribers into loyal customers, integrating MailChimp and your CRM gives you the power to make it happen. Your customers love your loyalty program, especially if you’re diligent about offering perks that people actually want. MailChimp integrations weave in the latest updates to your program, so customers can easily sign up for your contest, survey, or promotion directly from their email. If you’re using a full-service platform such as Antavo, it’s a great way to augment what you’ve already learned about your customers from how they use your loyalty program. For example, you can view Antavo data about product preferences for certain customers alongside your MailChimp data to see how well they match up. It’s this kind of insight that can spark ideas for a more intuitive rewards program. In even the smallest businesses, Big Data is rarely far from the minds of marketers. However, few marketers agree on the best way to interpret the incoming deluge of information. MailChimp integrates into major analytic programs such as Grow or HappyMetrix, so you can easily review how much your audience has grown, how well a particular campaign has performed, and how many sales you’ve generated. Accurate stats and information won’t replace a marketer’s instinct, but they certainly can steer that instinct in a better direction. Once you have the numbers on your side, you’ll have all the proof you need to back up your recommendations. These integrations make the best use of your forms, landing pages, and action buttons. For example, you can use a tool such as LeadPages to make a quality landing page for your customers. As people sign up and your conversion rate grows, your MailChimp subscriber list instantly does the same. Subscription management isn’t just a way to organize the details of those most interested in your brand. It’s also a way to ensure consistency across every channel of engagement. Whether your customers are interacting with you on your webpage, social media or email, they can expect a similar experience from platform to platform. This kind of attention to detail is a powerful influencer to customers today. Text messages have some of the highest open rates of all time, and MailChimp integrations make it possible for you to incorporate this messaging into your current program. It’s as easy to text specific updates to a few people as it is to text your whole subscriber list about a last-minute sale. When consumers are easily distracted by a deluge of information from every direction, there has never been a stronger need for one-to-one communication. These integrations can pave the way for your company to have far more personalized messaging. Never miss a potential opportunity when you have all of your subscribers’ information stored and integrated with MailChimp. Marketers who want a more well-rounded way to engage with their customers can look no further than MailChimp. Whether you want to leverage the data in your CRM or increase the quality of your analytics, MailChimp integrations give you everything you need to up your marketing game.